FBA One-stop Service: Relying on our 10 years’ international logistics experience and global service network, you can get great Amazon warehouse transportation service from China to the United Kingdom, the United States, Germany and other European countries. Full tracking, stable transit time, worldwide service and customized logistics solutions is our guarantee. And we have air freight, ocean freight, courier, leased line and other logistics system for you to choose. We have one documentary staff to follow cargo from one customer, not mixing boxes and ensuring accuracy. FBA Clearance: Kapoklog overseas customs clearance network and professional operation of DDU/DDP services, which can help sellers who use Amazon FBA services dealing with customs clearance. 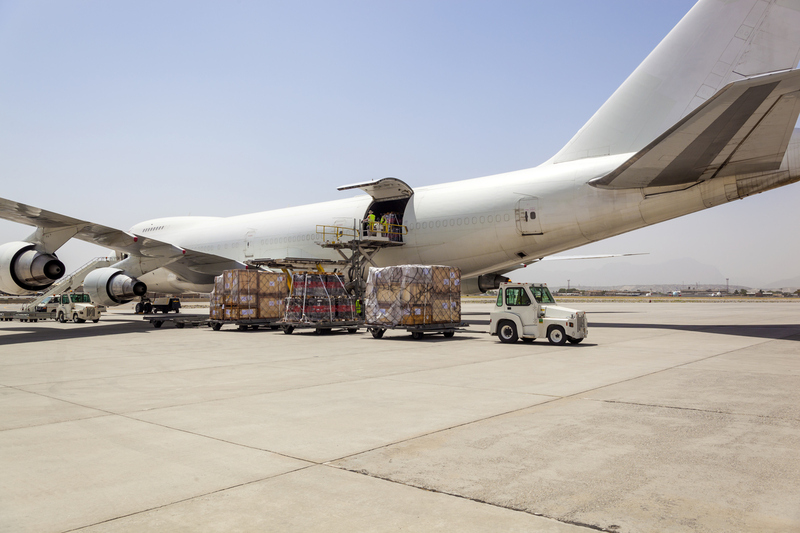 FBA Rollover: we can achieve global FBA transfer needs. FBA Returns: Kapoklog overseas warehouse in the United Kingdom, Germany, and United States. With these storage warehouses and our professional platform, vendors can enjoy good refund services. FBA Return programs can help you design logistics solution and save shipping costs. Kapoklog logistics e-commerce logistics team will develop stable and efficient logistics services for you. You can have a clear knowledge of delivery stage and customs clearance procedure in the United States, the United Kingdom, Germany, and delivery tracking in other European or North America countries.